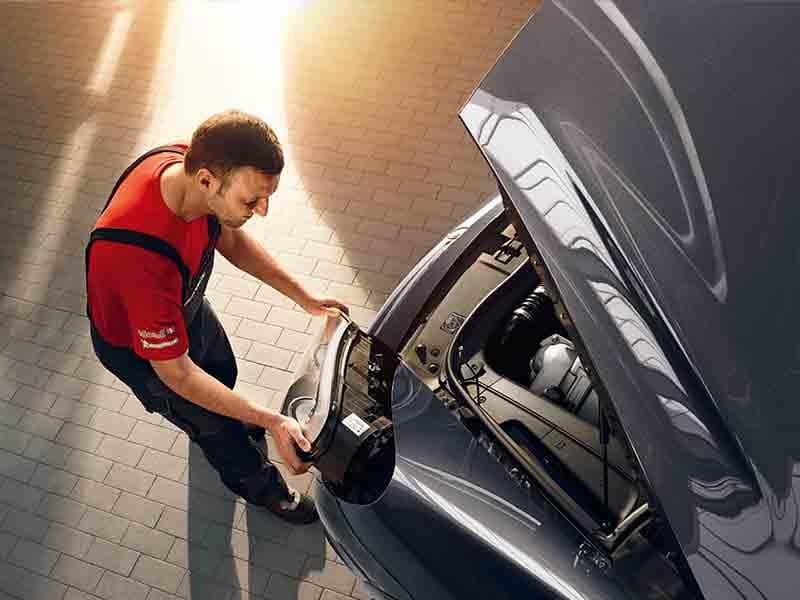 Our Porsche certified technicians do more than just read codes or throw parts at a problem. 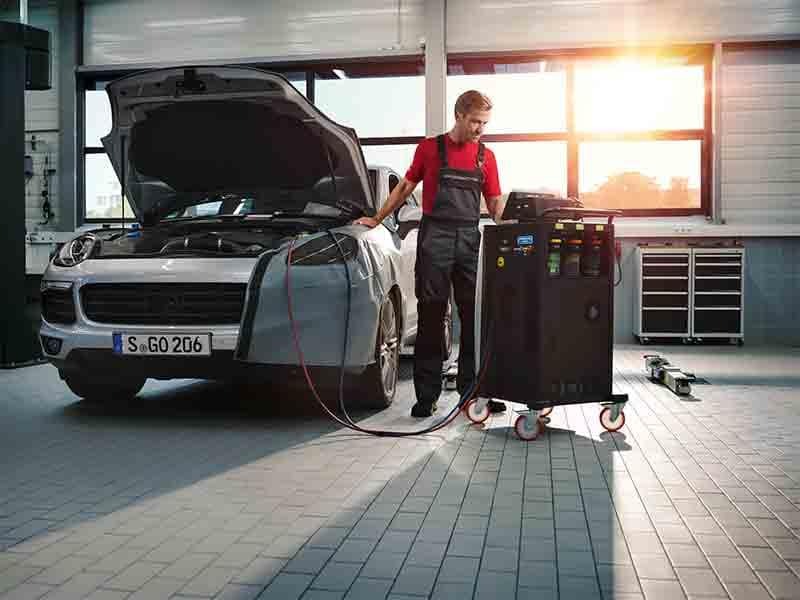 We use Porsche certified diagnostic equipment and the system-driven diagnostic tools and knowledge base to accurately diagnose and repair your vehicle. Then we function test the failing part to isolate and confirm the problem. We get the repair done right, the first time, without replacing unnecessary parts. Porsche Wilmington works with all Aftermarket Warranty companies. In the event of a claim, we must first diagnose the problem and contact the warranty provider before we will know if the claim is covered or not. Therefore the client be responsible for any diagnosis fees incurred in the event that the issue is not fully covered. 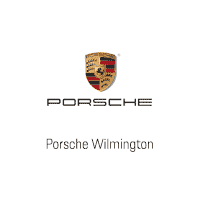 Porsche Wilmington will work directly with the warranty provider for payment on approved claims. Porsche Genuine Parts are optimally tailored to your vehicle, meet the highest Porsche quality standards, are tested by the same engineers that design Porsche vehicles, and are covered by our 2-year limited Porsche warranty. For maximum safety, reliability, and to protect the value of your Porsche, insist on Porsche Genuine Parts. 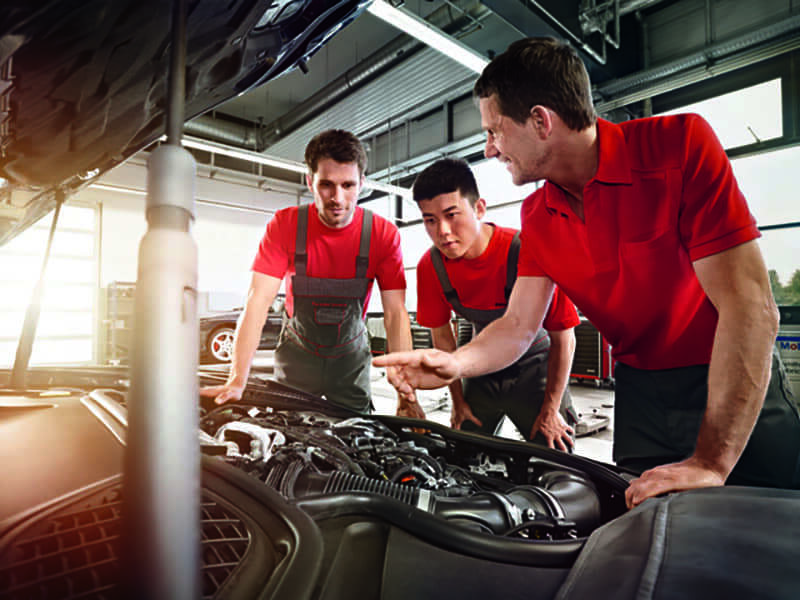 Qualified Porsche technicians trained by Porsche are on duty at Porsche Wilmington to determine the right spare parts for your Porsche vehicle.